Admission free but donations to the Essex Air Ambulance welcomed. Refreshments available. Farm Machinery Preservation Society Annual Working Day at Grove Farm, Great Henny, near Sudbury CO10 7LT. 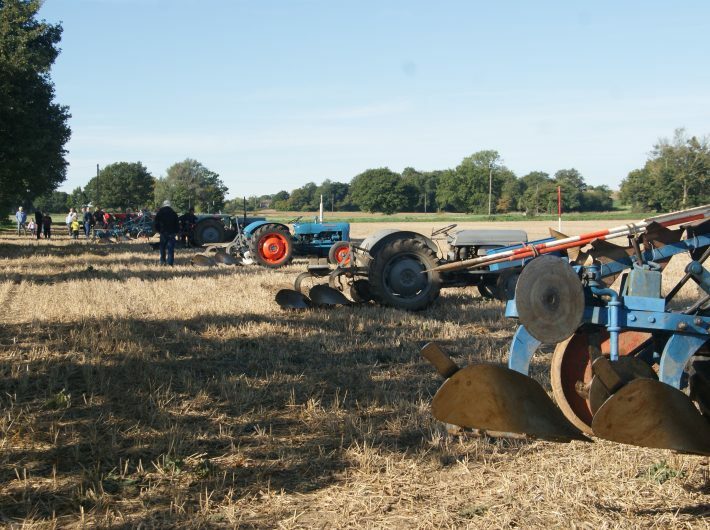 Vintage tractors ploughing and stationary engines on display.